This eBook is for everyone that needs or wants to start creating effective Modlettes. You have the material and now your challenge is to make it into a learner friendly Modlette. The challenge now once you go into your author pages and start to create is the issues of design. Whether you like it or not the success of your modlette will be judged on content and DESIGN. In this e-Book we will guide you into the elements of good e-Learning design so you can go straight to the very heart of on-line learning. Modlettes does not use any fancy authoring tools, only tools you have on your current device. You only need a positive attitude and a willingness to create a compelling Modlette. No fancy tools and complicated processes involved. These tips will not make you a living as a graphic designer, but they will make your screens stand out so that students will be more engaged in the learning. These tips will give you the essentials of design and what makes a compelling Modlette so irresistible. What Can Modlettes Do For You? 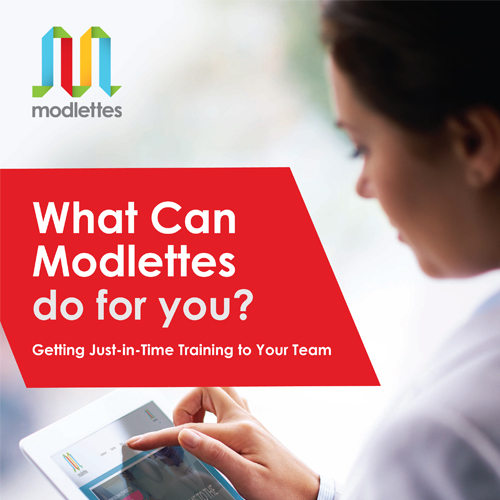 Modlettes make training more scalable, engaging, accessible and affordable. 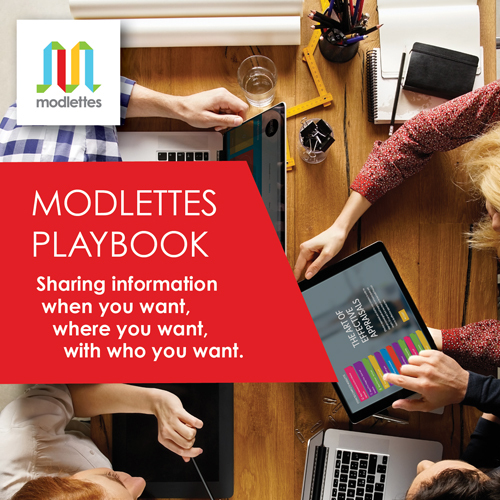 With so many uses for your Modlette platform Modlettes provides a solution that’s flexible enough to capture whatever you need – anytime, anywhere – and comprehensive enough to make managing and sharing all types and forms of information simple and easy. This ebook unveils the number of ways in which the Modlette can be used and in doing so it only starts to explain the flexibility of the software. Every day somebody comes up with a new use for Modlettes from sports coaches to physiotherapists. 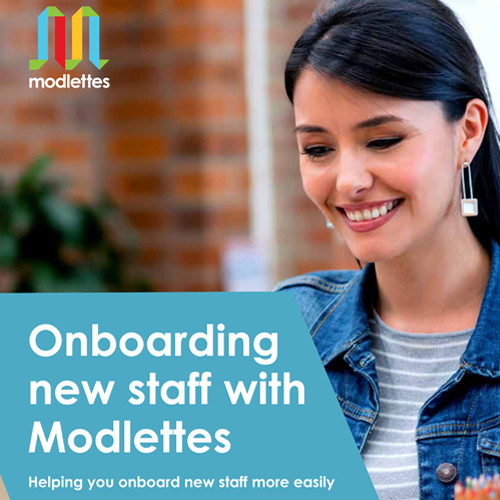 Helping you onboard new staff more easily by using Modlettes to share information. 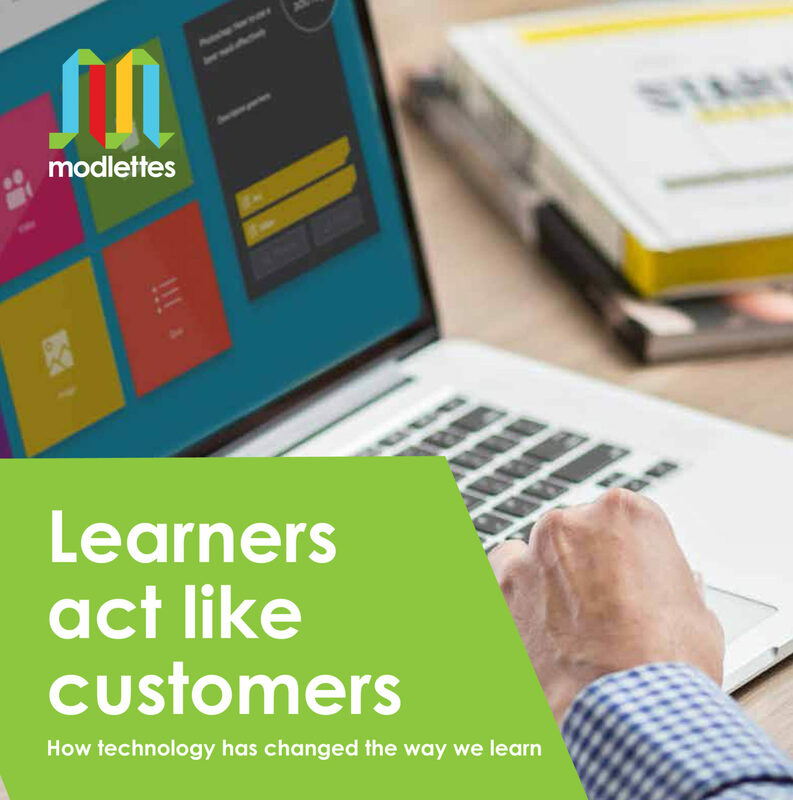 This ebook covers the induction process, and how you can improve this from start to finish, and how Modlettes can help you create a seamless information sharing platforms for all your staff. If you want to understand how technology will change the way we learn, you have to understand how technology is changing the way we live. Learners’ expectations are shaped by the way they live, learn, and behave outside of work. If their washing machine or laptop stops working properly, they don’t head off for a course on appliance repair, they ask Dr Google. In many cases our learners are forced to attend a two-day workshop or some other form of self-paced course, or virtually attending and listening to the talking head of endless monotone dialogue. In all of these knowledge courses the choices and roadmap are made for us. The Modlettes Playbook takes you through creating a Modlette step-by-step. It includes a check list of the content you will need before starting, as well as how to upload your content to create your Modlette. 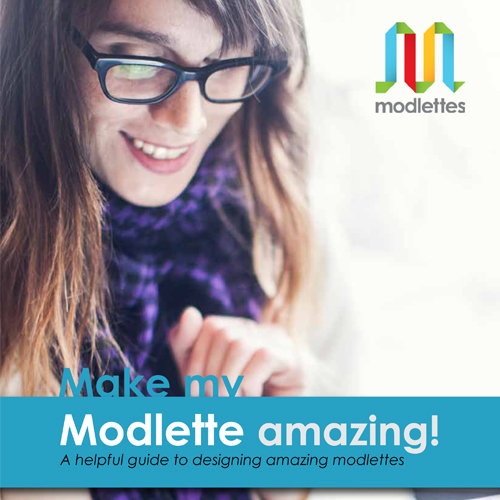 This eBook will make sure setting up your first Modlette will be a breeze.